The lovely folks at Tinyme are offering my readers a chance to win a £40 voucher to spend on some of their goodies. 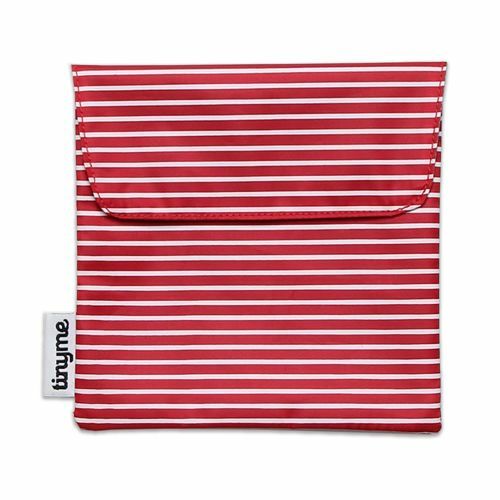 Whilst I was writing this post, instead of doing my work, I had a really good look through their site and am loving the reusable sandwich bags, no more fighting with plastic bags or the roll of clingfilm in the morning. I guess you just turn them inside out and give them a good wipe. My daughter is a bit of a magpie when it comes to Stationery, which I think is true about a lot of girls here age. Apparently, you can never have enough diaries/journals. One of her favourite things to do when her friends come around is to do a bit of diary writing, goodness knows what they write in them, but I do here a lot of giggling going on. Tempted to get her a personalised journal for Christmas. 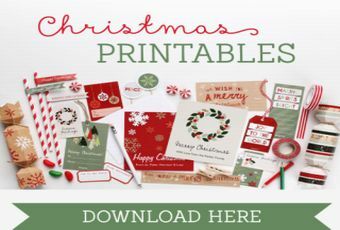 I also noticed that they have an entire section of FREE printables including some for Christmas, the activities are rather swish unlike a lot of the naff printables you get on line. I love FREE! I’m definitely going to do a few of them with my daughter in the build up to Christmas. However, I have a sneaking suspicion mine won’t look like theirs. To enter the competition simply use the rafflecopter form below. Competition Ends on the 1st of Dec, UK residents 18+ only. The full Terms and Conditions can be found on the bottom of the form. I should probably get back to work! Good luck and thanks for joining in. 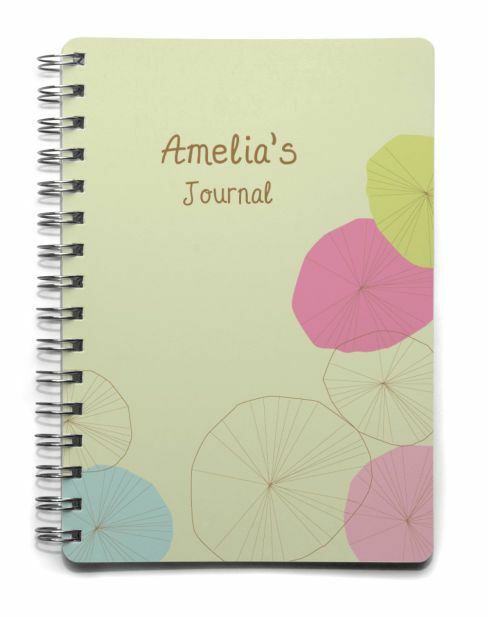 I would order 2 personalised journals – one each for my 2 daughter, who both love to write stories! It’s very hard to choose, so many lovely things! Shortlisted would be a journal or some books! But you never know, I could change my mine completely! I’d get two personalised long sleeve t shirts for my kids. I would get a personalised book for my grandson. I’d spend it on some Christmas Tshirts! I would get some Christmas t shirts. The t-shirts for my nephews. 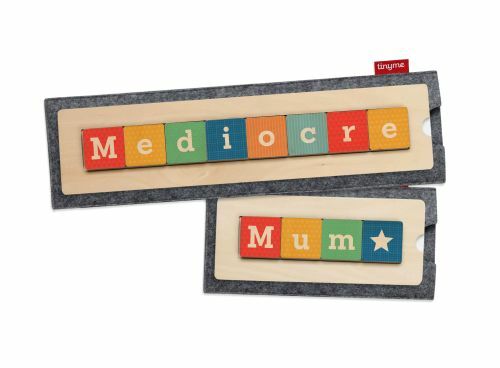 I’d buy a name block puzzle for my son and a personalised weekly planner I think. I really like the backpacks and water bottles! I’d spend it on Woodland Wall Stickers for my daughter’s room. I like the look of the wall stickers. perfect to decorate in a rented flat. I’d love long sleeved shirts for my sons. The fire engine for my youngest and the monkey on a scooter for my eldest. Its a bit of a classic but probably the wooden alphabet puzzle! I would buy my daughter a personalised back pack, she’ll be starting nursery next year.